Charles Gounod was a famous french composer in the 1800's who wrote primarily for the church and the opera. Although not known for being a trailblazer necessarily, he wrote ear-pleasing music and completed several works which remain cultural staples including Ave Maria, Romeo et Juliet, and Faust. 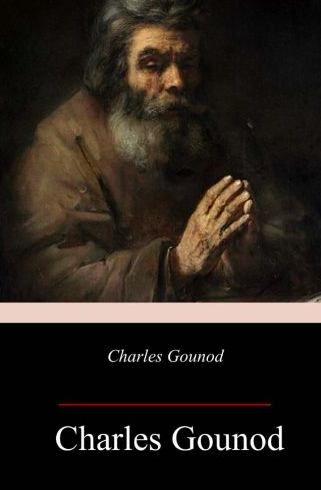 Charles Gounod, translated by Walter Hely Hutchinson, combines a brief memoir written by Gounod and several personal letters (arranged by time period). In great detail, Gounod describes his relationship to his parents, his early schooling, his trip to Rome, and his personal opinion on the importance of art and religion. It is an excellent resource for any musician who is looking to write a paper on his career or conduct one of his pieces.